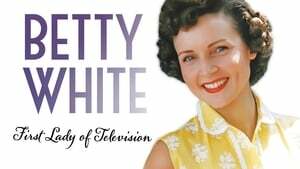 Filmed over the course of five years by the team behind the acclaimed PIONEERS OF TELEVISION series, BETTY WHITE: FIRST LADY OF TELEVISION is a warm look at the life and career of the beloved television and film legend who celebrates 80 years in show business this year — officially the longest career in the history of TV. Lauded for her roles as the bawdy Sue Ann on “The Mary Tyler Moore Show,” the innocent Rose on “The Golden Girls,” and her more recent role as the worldly Elka on “Hot in Cleveland,” Betty White is also an industry pioneer. 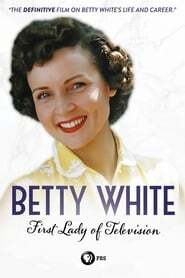 She was the first woman to produce a national TV show, the first woman to star in a sitcom, the first producer to hire a female director, and the first woman to receive an Emmy nomination. Features tributes from her friends and co-stars including Ryan Reynolds, Valerie Bertinelli, Tina Fey, Carl Reiner, and more.